Explore the natural beauty and geological wonders of this amazing island, home to massive glaciers, powerful waterfalls, volcanoes, spouting hot springs, and black-sand beaches. Iceland is the most unique place we've ever been and Smithsonian Journeys did a magnificent job of showing it to us. We learned a lot, laughed a lot and had a wonderful time. This is a great tour. The trip to Iceland felt adventurous, exciting and comfortable. The place was gorgeous and the leadership skillful. Thanks for the unforgettable experience! Iceland is one of the most revealing places to study the history of our earth. The volcanoes, lava fields, waterfalls and geysers are amazing reminders of the power of nature. This trip was a wonderful experience. I loved the beauty and diversity of Iceland. Being led by such an experienced and knowledgeable guide made it very special. I would love to go back! 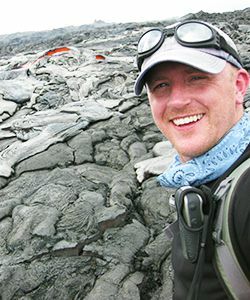 Brent Garry is a geologist at NASA’s Goddard Space Flight Center where he studies lava flows and volcanoes on Earth and compares them to similar features on the Moon and Mars. He earned degrees in geology from The College of William and Mary (B.S. ), the University of Kentucky (M.S. ), and the University at Buffalo (Ph.D.). He then held a postdoctoral fellowship at the Smithsonian’s National Air and Space Museum from 2006-2010, after which he worked at the Planetary Science Institute for two years, and then moved to NASA. From 2008-2011, as a member of NASA’s Desert RATS team, Brent lived in prototype space vehicles for up to two weeks at a time during simulated missions to the lunar surface and asteroids. 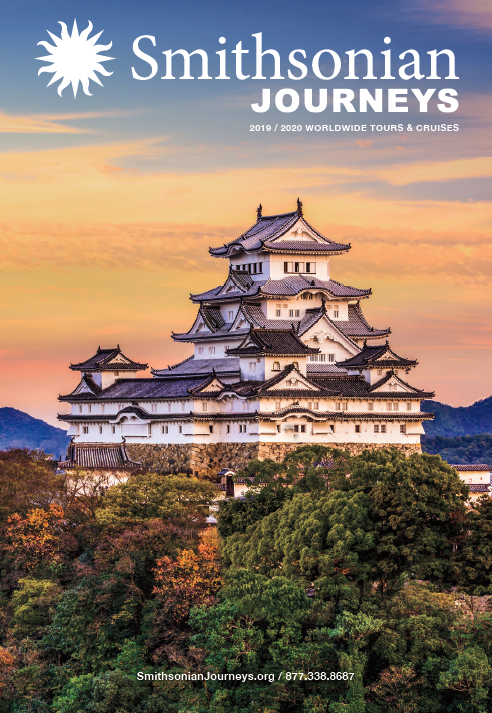 Brent has conducted fieldwork in Iceland, Hawaii, New Mexico, Idaho, Oregon, and Belize; served as editor for the GSA special volume Analogs for Planetary Exploration; and was selected as a Participating Scientist on NASA’s Dawn and Lunar Reconnaissance Orbiter (LRO) missions. Outside the office, Brent enjoys running and scuba diving. Scott Burns is a Professor Emeritus of Geology and Past-Chair of the Dept. of Geology at Portland State University where he just completed his 28th year of teaching. He was also Associate Dean of the College of Liberal Arts and Sciences at P.S.U. from 1997-1999. 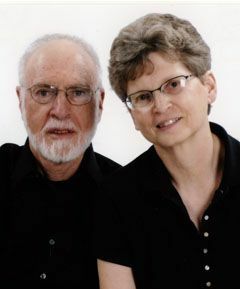 Scott has been teaching for 48 years, with past positions in Switzerland, New Zealand, Washington, Colorado and Louisiana. Dr. Burns specializes in environmental and engineering geology, geomorphology, soils, and Quaternary geology. Scott has won many awards for outstanding teaching, the most significant being the Faculty Senate Chair Award at Louisiana Tech University in 1987, the Distinguished Faculty Award from the Portland State Alumni Association in 2001, and the George Hoffmann Award from PSU in 2007. 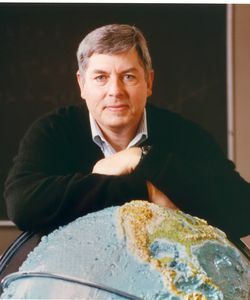 Based on his national leadership performance Scott was chosen to be a fellow of the Geological Society of America (2004) and a fellow with the Kellogg National Fellowship Program (1990 – 1993). He was president of the Downtown Rotary Club of Portland, Oregon’s oldest and largest Rotary club in 2009. Scott is a 6th generation Oregonian who grew up in Beaverton and is very happy to be "home" after a 25 year hiatus! He actively helps local TV, radio stations and newspapers bring important geological news to the public. Scott enjoys all sports, especially basketball, running, skiing, hiking, swimming, tennis, and golf. 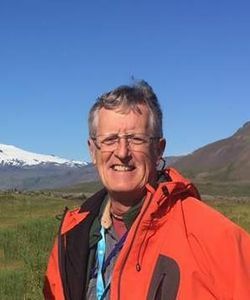 Dr. Pat Dickerson is a geologist and visiting research fellow with the Jackson School of Geosciences - University of Texas at Austin and the American Geosciences Institute. 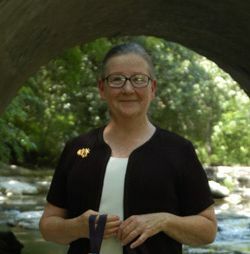 Her field research focuses on rifts of the world: Iceland, Oslo rift, the Rio Grande rift, as well as on mountain-building: the North American Cordillera and Rocky Mts., Argentine Andes, Sierra Madre Oriental of Mexico, Norwegian and Scottish Caledonides, the southwestern Appalachian chain, and Southern Alps of New Zealand. Long intrigued by the interplay of geologic processes and human activities, she was schooled in geology and classical archaeology (B.A. ), then geology/tectonics (Ph.D.) at UT at Austin. She draws from those experiences in leading geological and natural history field seminars for Smithsonian groups (since 2003), for students, and for professional scientists. Pat has served on task forces to develop scientific strategies for exploring the Moon and Mars, and she collaborates with NASA on field training to prepare astronauts for such missions. Jim Reynolds is Professor of Geology at Brevard College. He received his A.B. in Earth Science and A.M. in Volcanology from Dartmouth College. After working in industry, government, and academia, he returned to Dartmouth for a Ph.D. His research focused on the uplift of the Andes in Argentina, Chile, and Bolivia and Central American volcanism. He is writing a book about the Geology of Iceland. Reynolds was awarded two Fulbright Scholarships to teach at Argentine universities. Jim is an ardent environmentalist and a strong advocate for environmental issues. He is completing his second term on the Board of Directors of the Galapagos Conservancy. As a field‐oriented scientist and educator, Jim is enthusiastic to provide outdoor and hands-on learning experiences.